Oh I just want to kiss those sweet Peanut and Reeses faces. 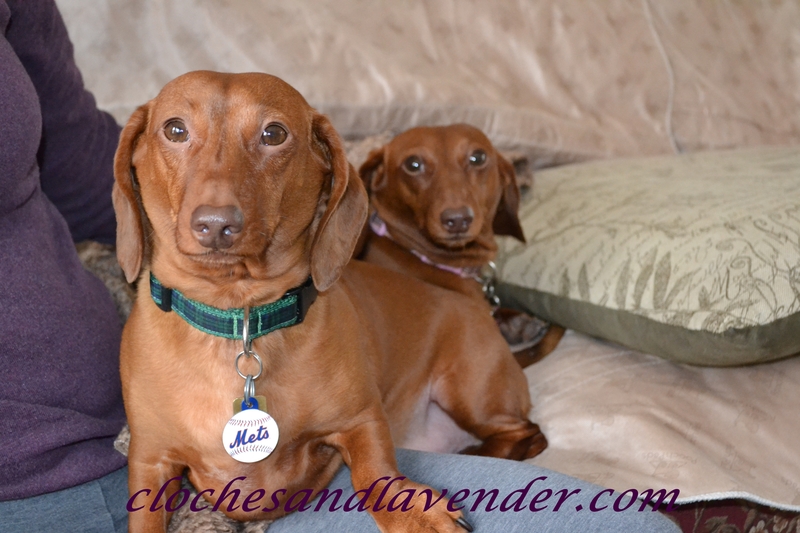 They remind me so much of my granddog Penny with those looks when you take their pics. Too sweet. I love the table runner. WHAT?!!!! you went to HG and did not buy anything. OMG I wish I could be that way. I never get out of there without something lol! Hope you find the perfect candle sticks. Have a great rest of the week end. Stay warm. We are getting snow here in Chicago too and it’s cold. I know, I would have bought something but they really had nothing. I was shocked. I agree with Kris Cyn, those pups are so freakin’ cute!!! Don’t think you’re the only one who gets out of HG’s without anything lol. I’ve been known to do that a few times and you know what? It’s a pretty good feeling ;). It’s so cold, but not nearly as cold as it’s been. 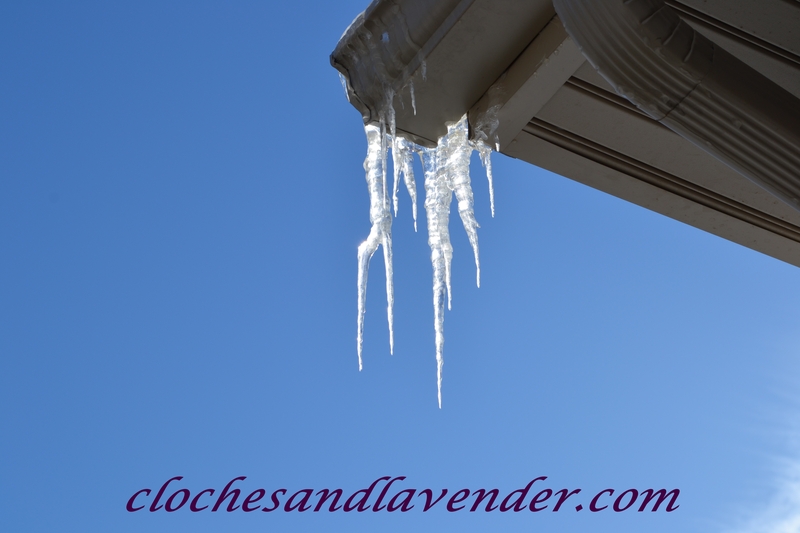 The good thing is it’s March 1st, so Spring is just around the corner…at least let’s hope so! That is why they are so spoiled and loved. Hi – the curtains are lovely – how did you make them curve like that and stand out.- Oh by the way I have still not found any lavender!! Regards from Betty in very cold and snowy,Wasaga Beach,Ontario,Canada. What a great idea to use your extra curtains for a runner. The color and print is so pretty. I hope your baseball dreams come true this year! Thanksl Laurel, happy I used them. 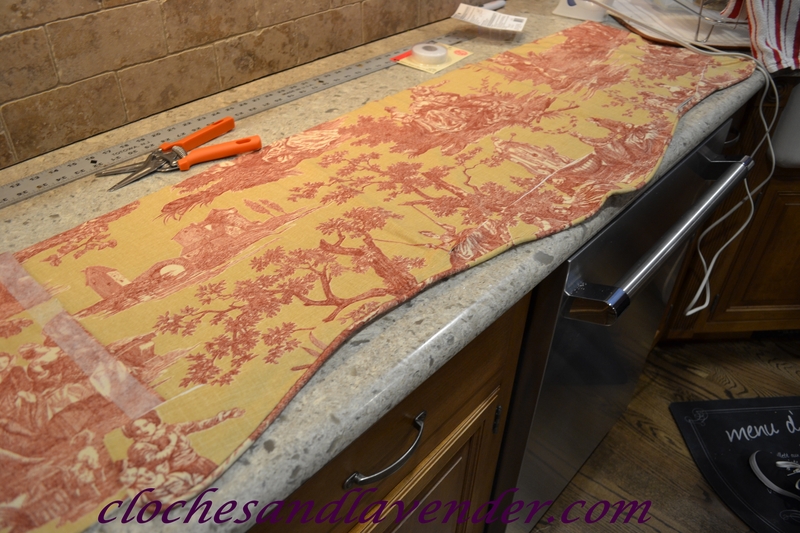 Love the table runner you made……you are so clever and how great that it matches your curtains perfectly. 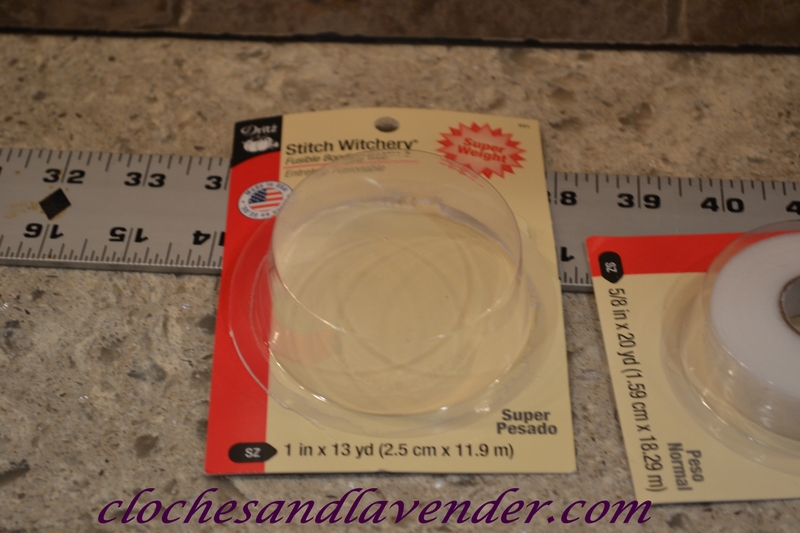 I went to Homegoods last weekend and came home empty handed too! Your table runner turned out great, Cindy! 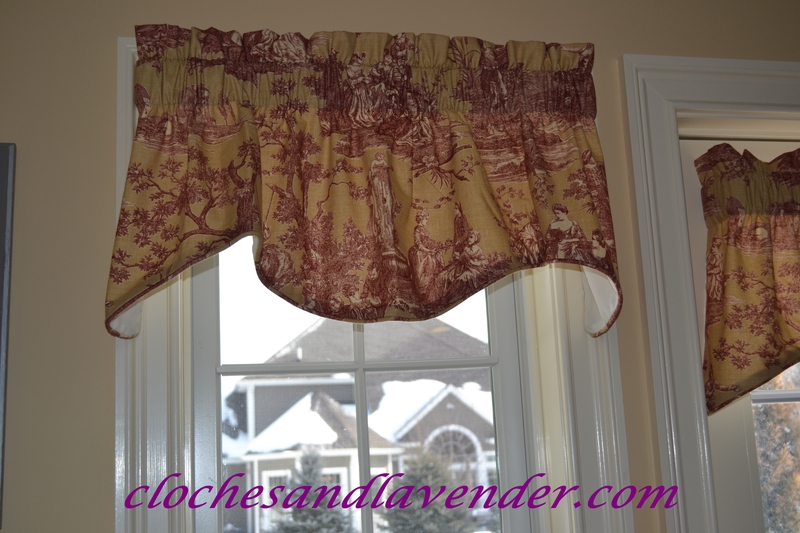 Great idea for recycling the valances. I LOVE that fabric Cindy…your runner looks great! Thanks so much Marina. This is my favorite color toile. It looks wonderful. LOVE the new header too! First off, love your pups! I had doxy’s while growing up, so I kind of have a special place for them. Second, love your runner idea. I love linens and always have a drawer full. Now I can look at curtains too and find another way to use them! Visiting today from Creative Inspirations. Way to go! I recently did this myself with a long valance I had! I love reusing things! Ooo and forgot to tell Glad to find you today at Embracing Change Link up! 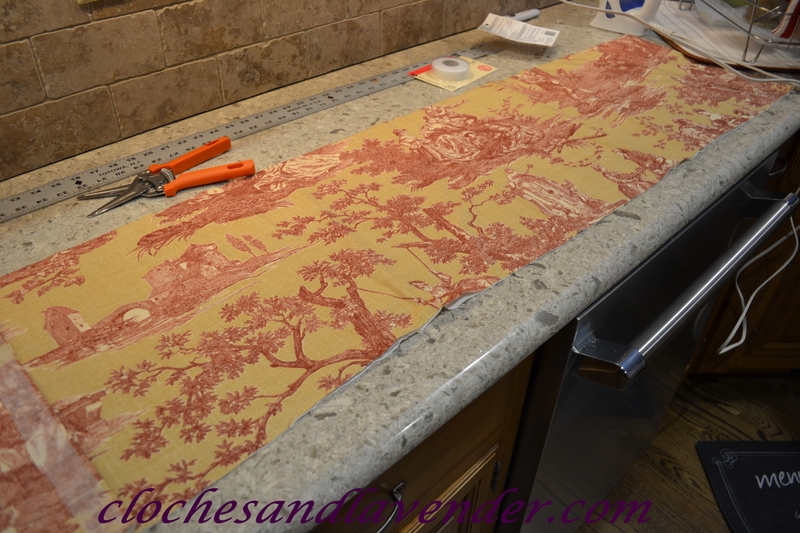 I love that fabric pattern….great idea to make the table runner that coordinates with your gorgeous valance! 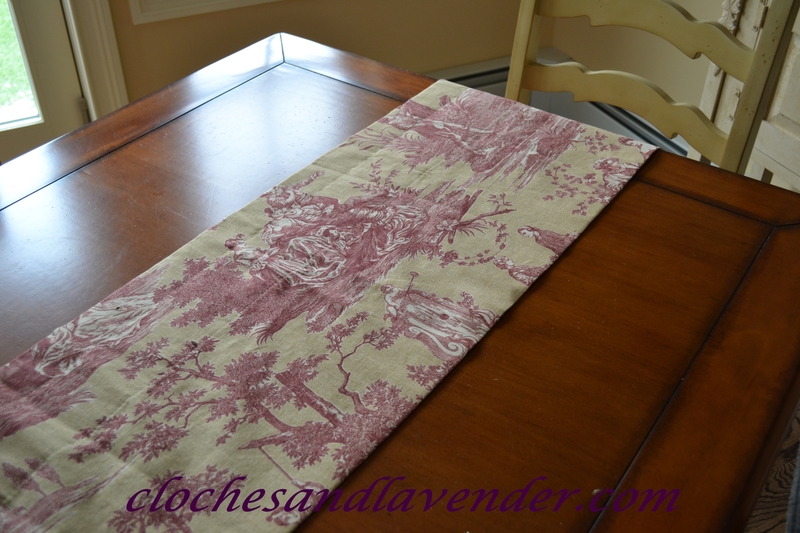 I love toile and this turned out great Cindy! Darn, when I read about your candle holders it reminded me that I need two spring colored tapers and I just got home from Walmart. lol! Thanks for sharing with SYC. Go Mets!! he-he! Thanks Jann. Don’t you hate when that happens?